TIER is honored to present global futurist, Dr. James Canton, to speak on his view of the next wave of business and technological innovations. What problems will humans face in the future? Which are the technologies that will provide the solutions? As aging of the baby-boomer generation changes the demographics of the world, medical solutions aiming at longevity will become more and more important. 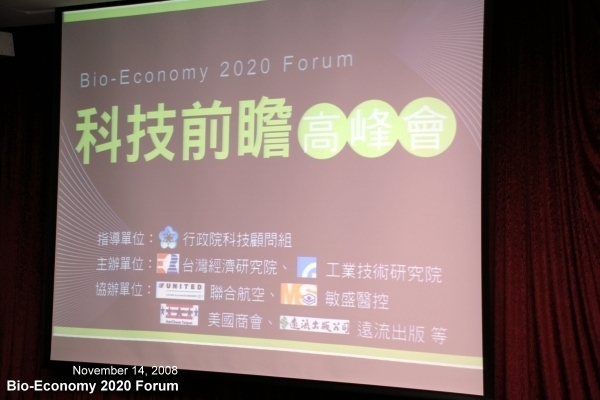 Nanotechnology, biotechnology, information technology and neuroscience will be the driving force of the future economy. Dr. Canton will talk about the business opportunities deriving from market demand and the impact on the economy, society, politics, finance, business, law and the environment. The Future Summit-Bio-Economy 2020 Forum aims to help the audience better understand the future technological trends, particularly in the biotechnology arena. 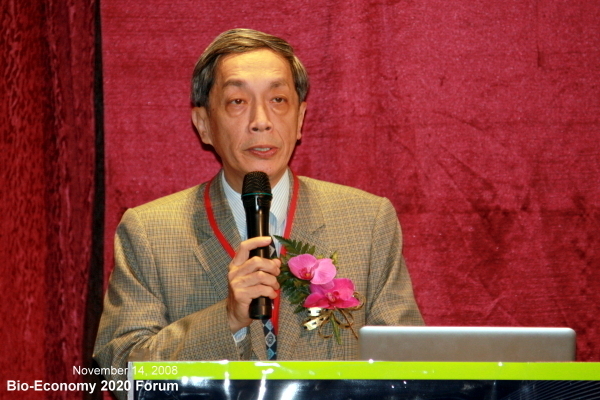 Through the discussion of four most important trends including innovative economy, longevity medicine, healthcare system in the future, as well as how technologies can provide solutions for the aging society, this forum would like to inspire audience from both the public and private sectors and facilitate the policy making process in Taiwan. Dr. James Canton is a renowned global futurist, social scientist, author, and sought-after business advisor. 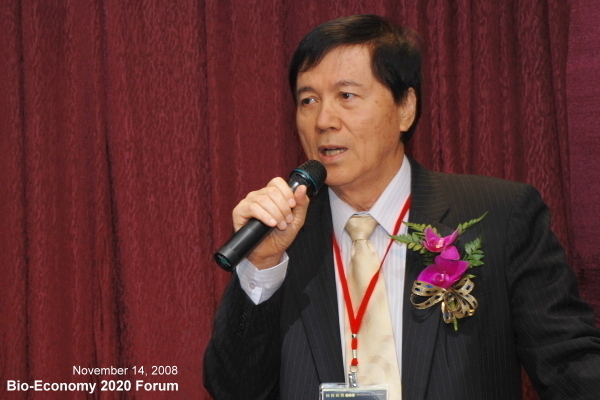 For the past twenty-five years, he has been insightfully forecasting the impact of future trends and innovations on business, customers and society. 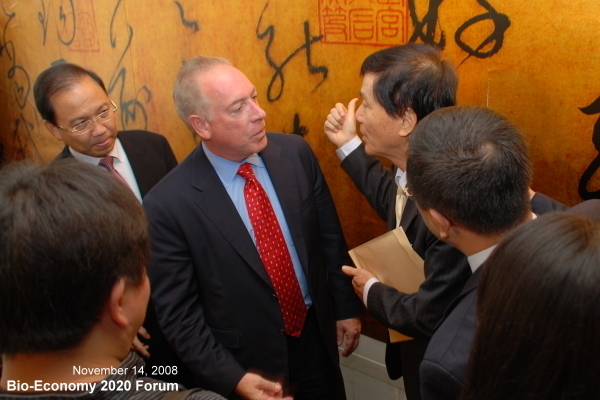 Dr. Canton is Chairman and CEO of the Institute for Global Futures, an internationally-recognized San Francisco-based think tank he founded in 1990 to help clients better anticipate the future. 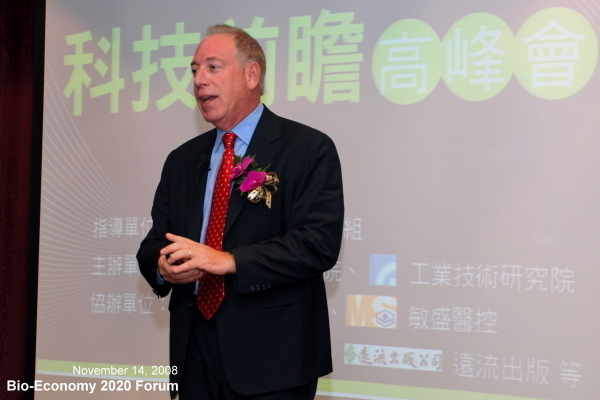 Dr. Canton advises Fortune 1000 corporations and governments worldwide. He has also served as an advisor to the White House Office of Science and Technology, is on the advisory board of MIT's Media Lab, Europe and advises the National Science Foundation. 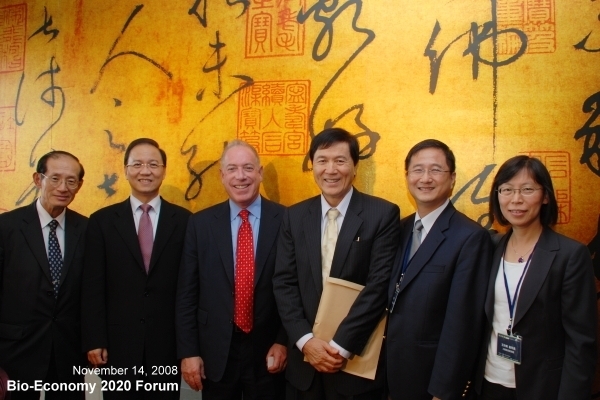 He was also recently appointed Senior Fellow of the Center for Research in Technology & Innovation at Northwestern University’s Kellogg School of Management. A highly sought-after public speaker, Dr. Canton has spoken to thousands of organizations on five continents. 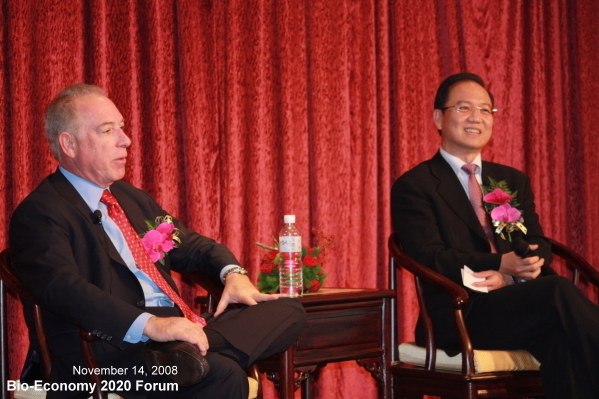 He is noted for his unique and entertaining ability to blend fascinating forecasts of trends and breakthroughs that will shape the future. Successful Meetings Magazine named him as one of the top presenters in the nation. A frequent guest of the media worldwide, he has served as a commentator on CNN Financial News, where his insightful coverage has earned him the nickname "the Digital Guru." 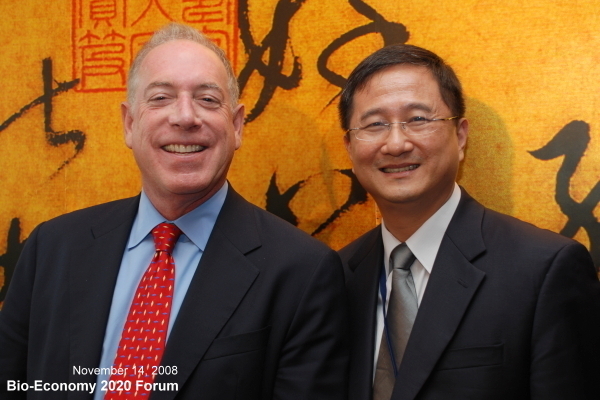 Media coverage about Dr. Canton's innovative vision of the future has appeared in Fortune, The Wall Street Journal, Bloomberg Report, The New York Times, US News and World Report, CEO, CIO and CFO Magazines. Dr. Canton is the Editor-in-Chief of the Global Futures Forecast, which advises leaders about emerging innovations and trends. He is the author of Technofutures, a book acclaimed as a blueprint for how innovation will shape the future of business in the 21st century. 1. Fueling the Future - The energy crisis, the post-oil future, and the future of energy alternatives like hydrogen. The critical role that energy will play in every aspect of our lives in the 21st century. 2. The Innovation Economy - The transformation of the global economy based on the convergence of free trade, technology and democracy, driving new jobs, new markets, globalization, competition, peace and security. The Four Power Tools of the Innovation Economy are Nano-Bio-IT-Neuro. 3. The Next Workforce - How the workforce of the U.S. is becoming more multicultural, more female and more Hispanic. Why the future workforce must embrace innovation to become globally competitive. 4. Longevity Medicine - The key forces that will radically alter medicine such as nanotech, neurotech, and genomics, leading to longer and healthier lives. 5. Weird Science - How science will transform every aspect of our lives, culture and economy-from teleportation to nano-biology to multiple universes. 6. Securing the Future - The top threats to our freedom and our lives, from hackers to terrorists to mind control. Defining the risk landscape of the 21st century. 7. The Future of Globalization - The new realities of global trade and competition; the rise of China and India; the clash of cultures and ideologies; and the cultural-economic battle for the future. 8. The Future of Climate Change - How the environment is changing and how we need to prepare for increased global warming, pollution, and threats to biodiversity. 9. The Future of the Individual - The risks and challenges from institutions, governments, and ideologies in the struggle for human rights and the freedom of the individual in the 21st century. 10. The Future of the Superpower - The power of America and its destiny to champion global democracy, innovation, human rights and free markets. 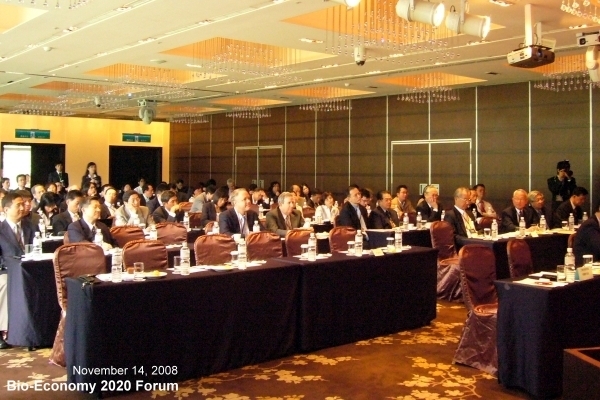 For more information, please contact the forum host - Biotechnology Industry Study Center.